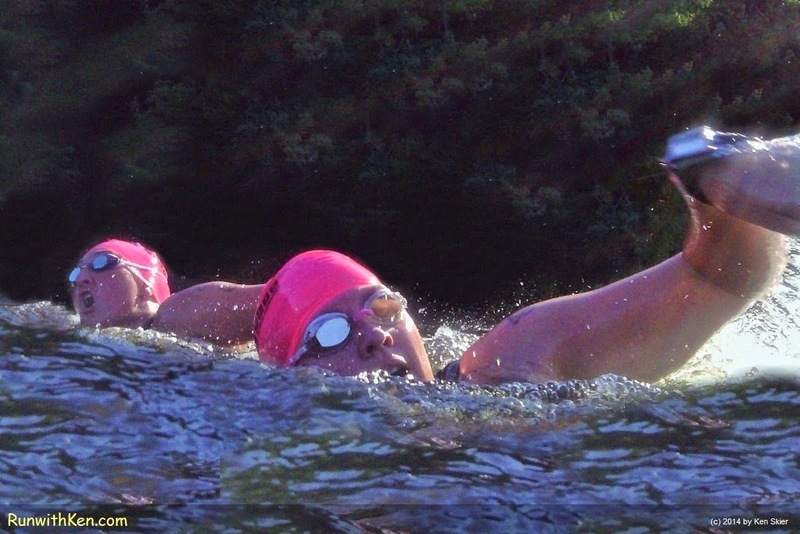 Open water swimmers reach for the SKY! At the Dam Triathlon in Amesbury, MA. open water swimming through the cool blue? at the Dam Triathlon in Amesbury, MA. as I snapped this photo. Global Click Photography did: you can see them here!